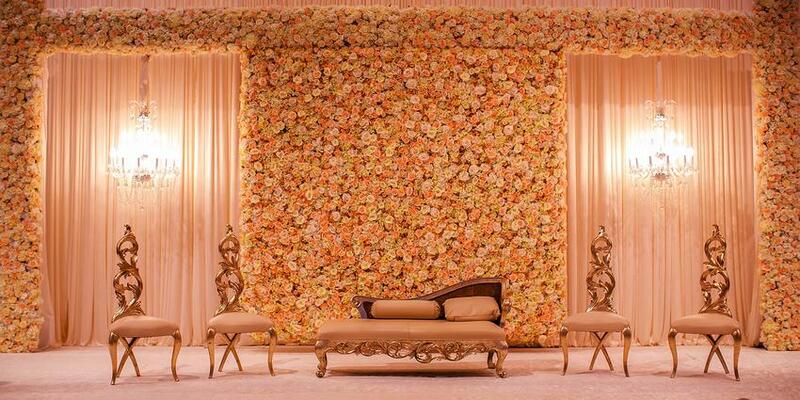 Royal Treat Events is a pandit wedding based out of Mumbai . Royal Treat Events's telephone number is 76-66-77-88-99, Royal Treat Events website address is http://www.royaltreatevents.com/, Facebook page is Royal Treat Events and address is Jogeshwari Railway Station, Station Rd, Subhash Nagar, Jogeshwari East, Mumbai, Maharashtra 400060, India. Royal Treat Events is mainly known for Wedding Pandit, Priest, Marriage Pandits.